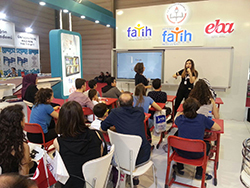 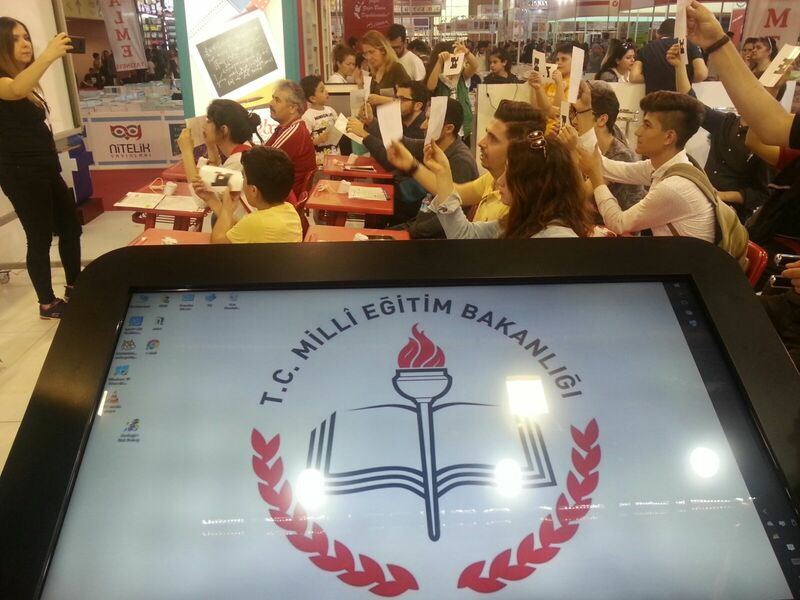 Designed to provide every student with the best education, the highest quality educational content and equal opportunities, FATİH Project is the greatest and the most comprehensive educational movement implemented for the use of educational technologies. 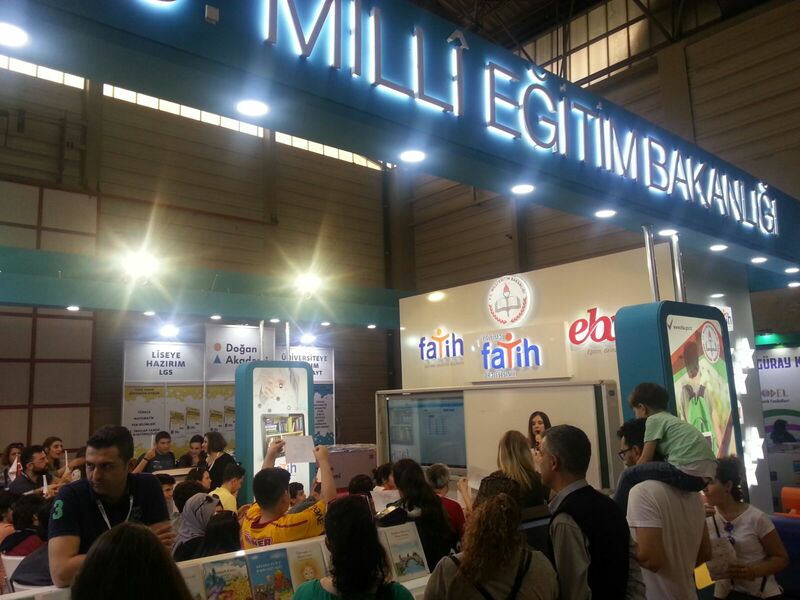 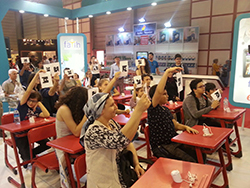 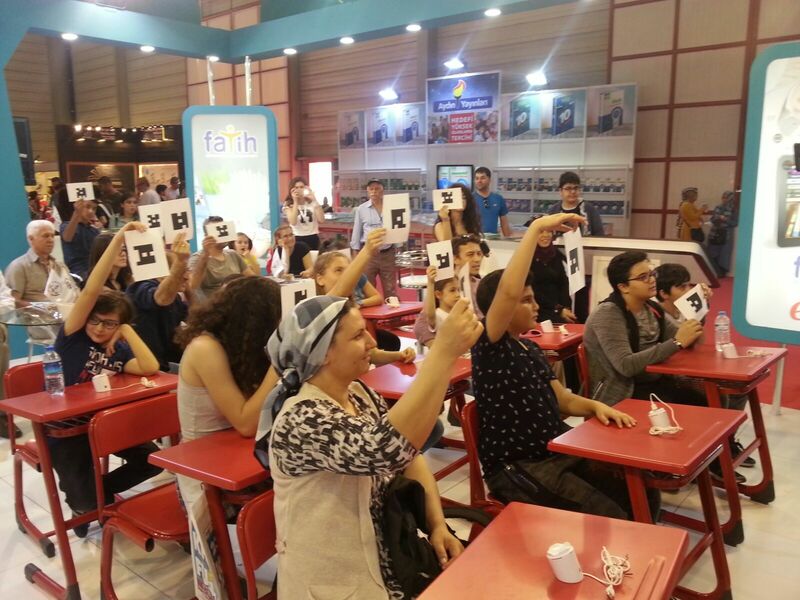 What Has FATİH Project Accomplished? 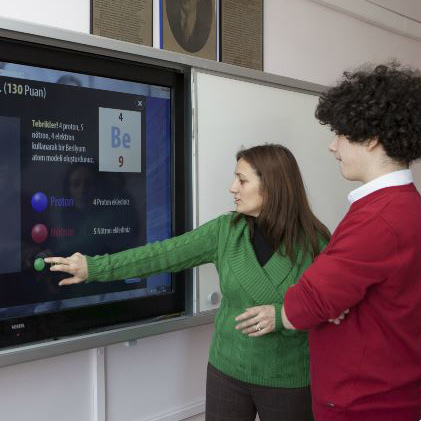 Through the analysis and development process, the Interactive Board features a Chalk Board, a White Board, a LED Screen and a Computer..
Providing an infrastructure which enables schools to access the Internet and content services provided by MoNE. 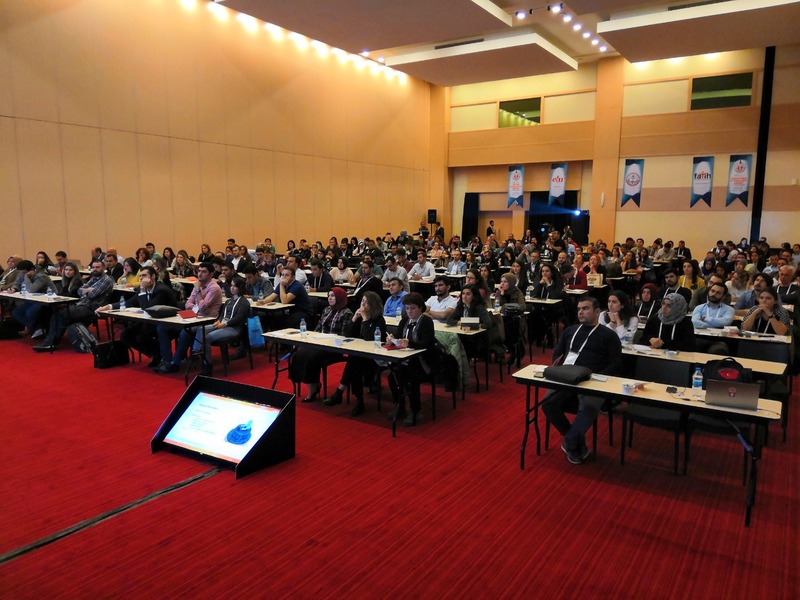 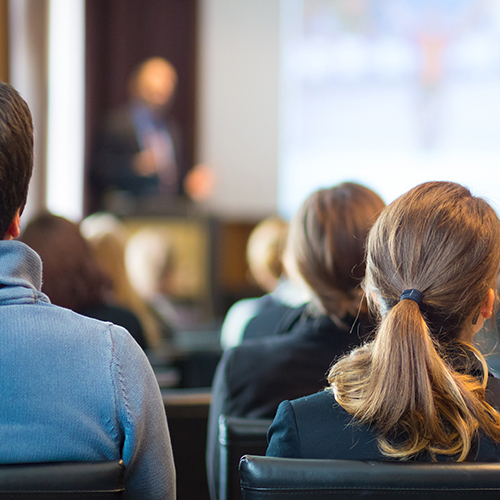 School administrator and teacher training; training for the projects carried out under the protocols signed between several institutions and The Ministry; and training for the staff of the Directorate General of Innovation and Educational Technologies. 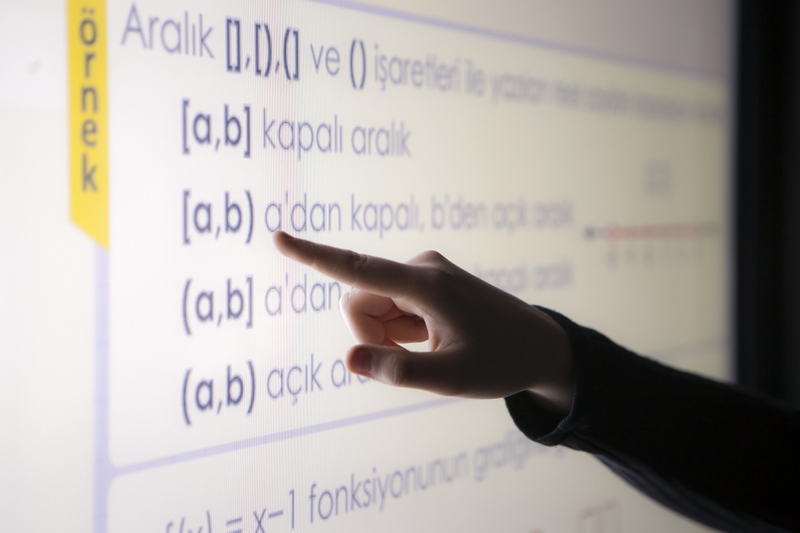 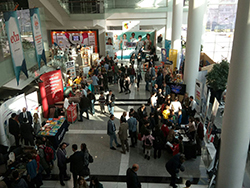 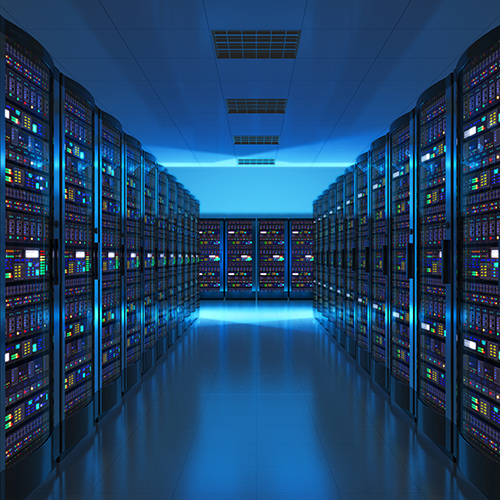 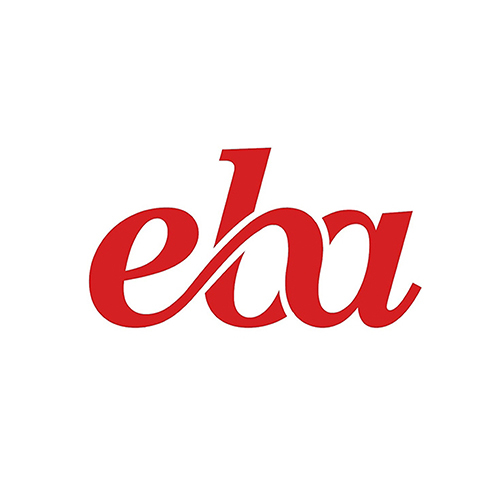 Educational Informatics Network (www.eba.gov.tr) is an online, social and educational platform. 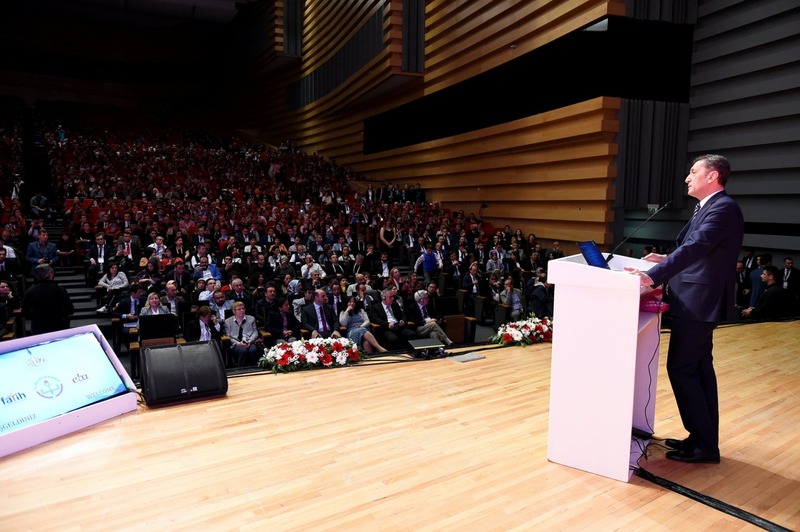 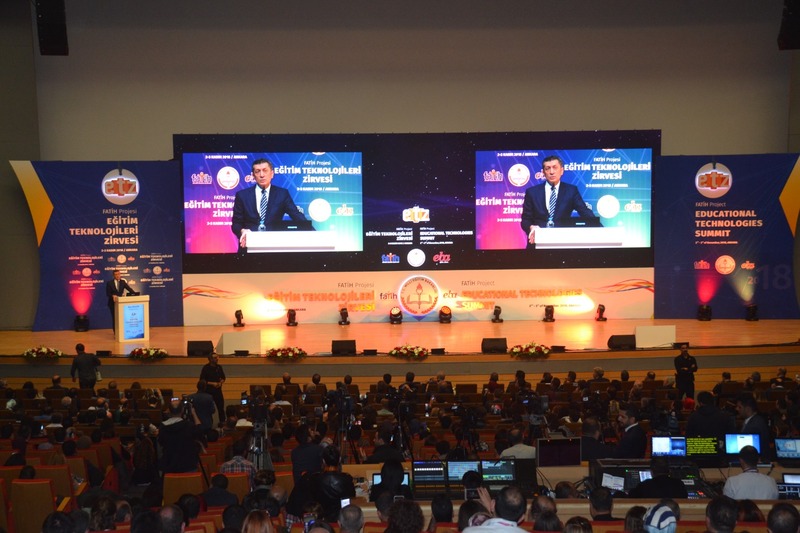 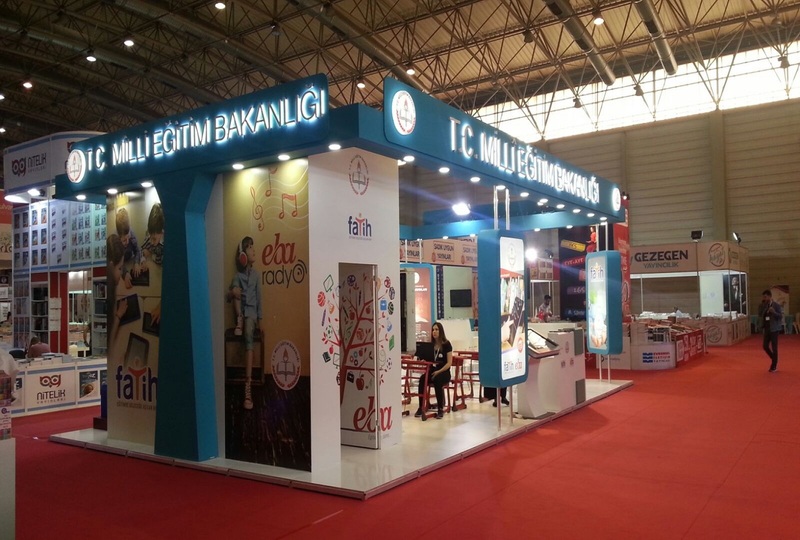 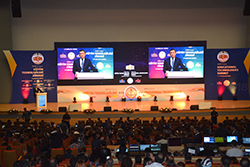 "Based on 47,158 schools, the total number of schools within FATİH Project as of January 2019."